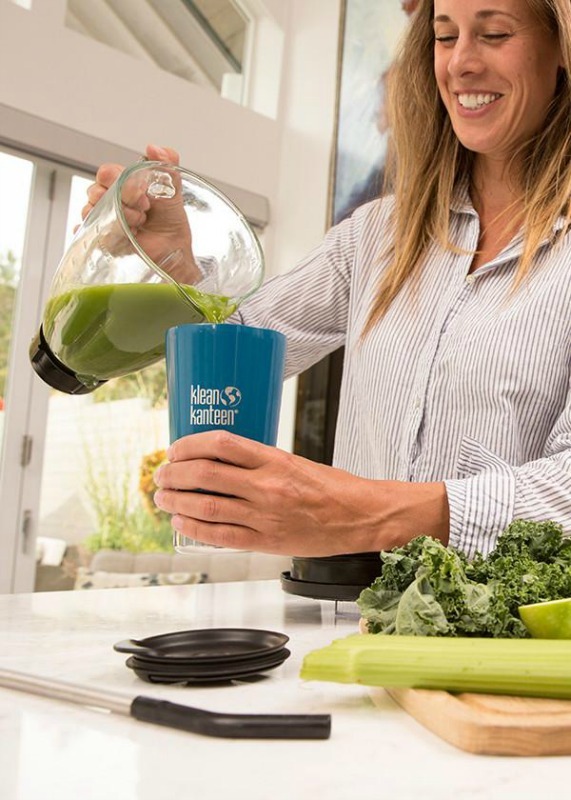 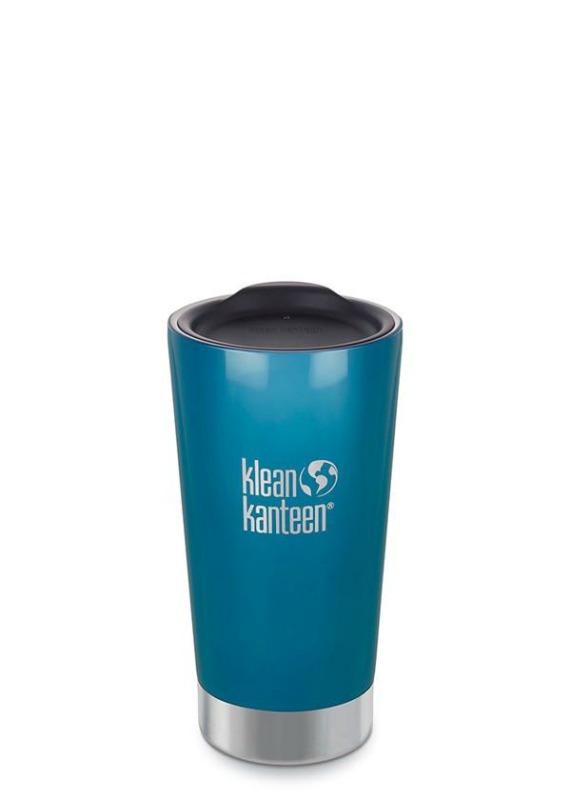 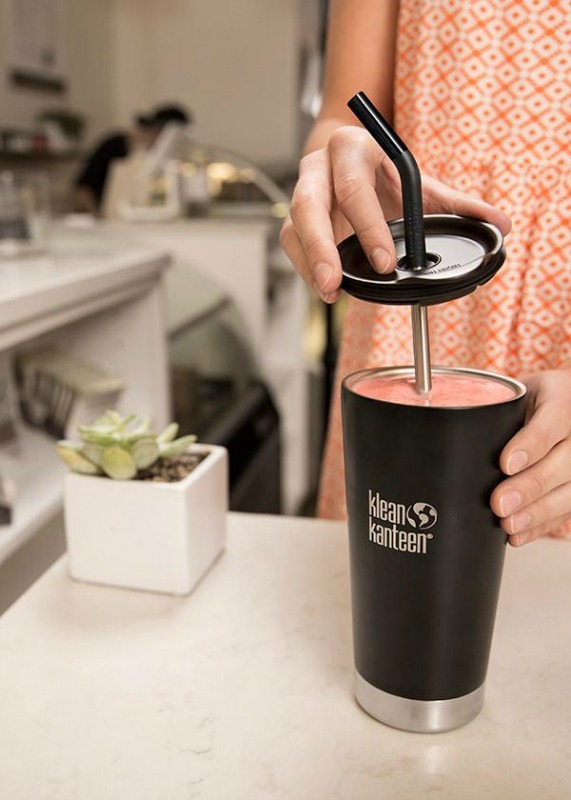 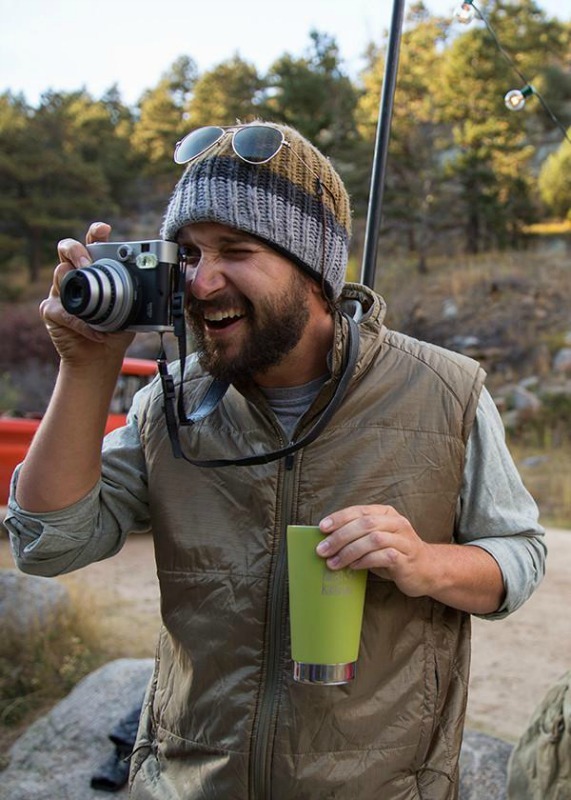 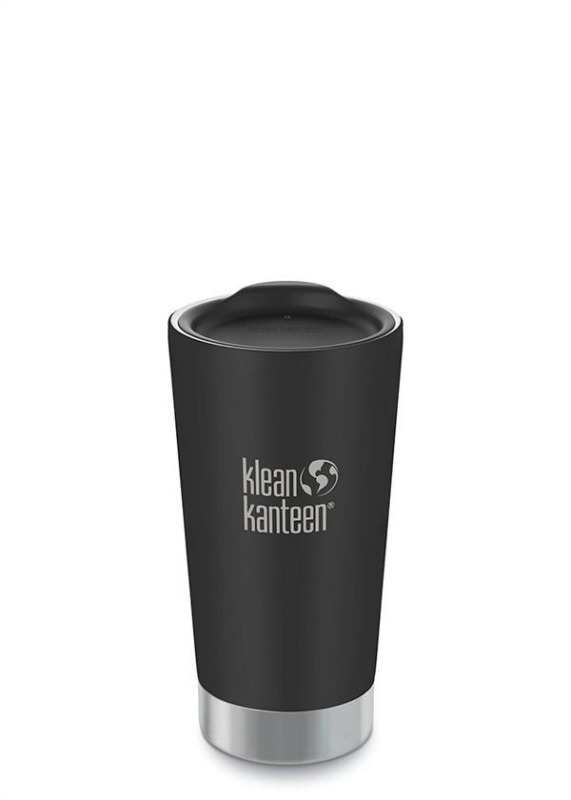 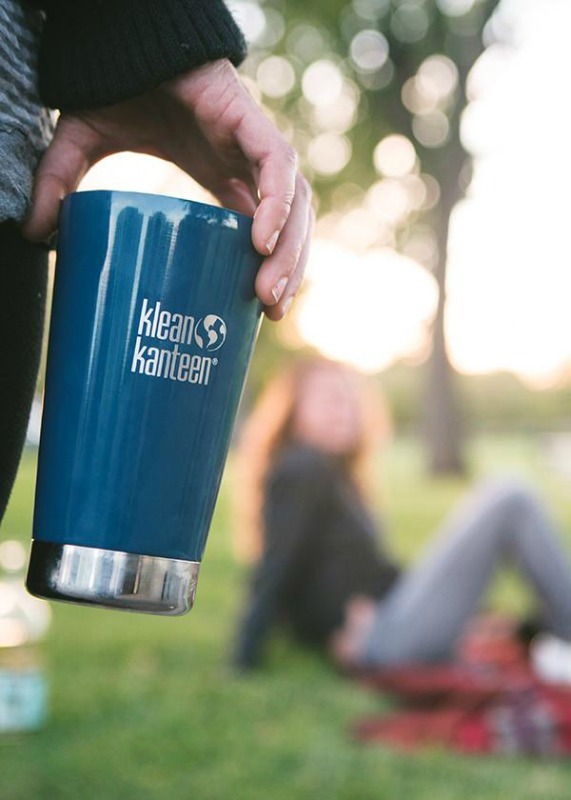 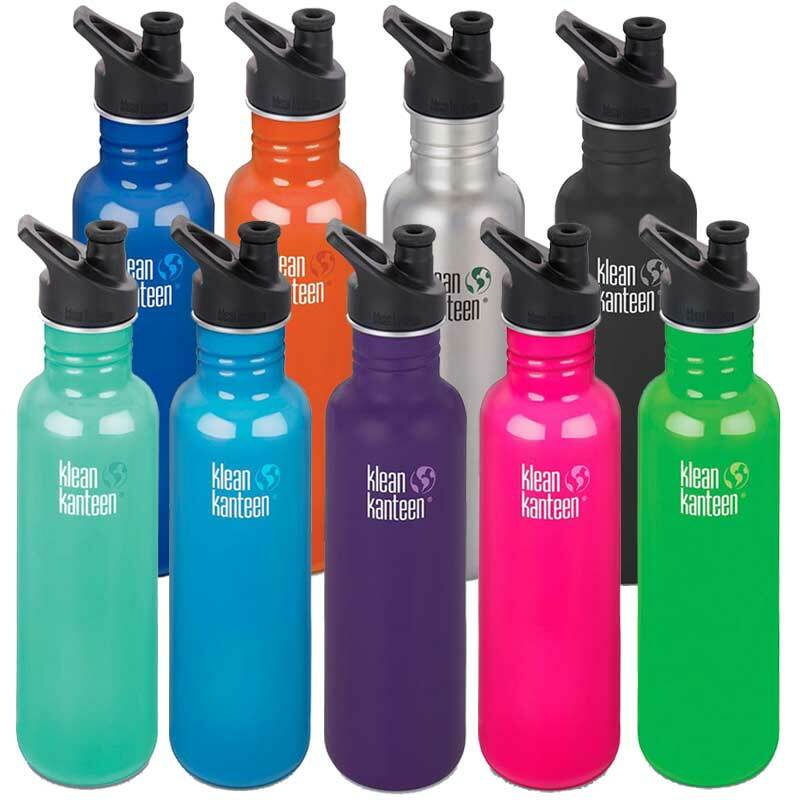 Take your favourite hot and cold beverages with you on the go with this gorgeous double-walled, insulated Tumber by Klean Kanteen. 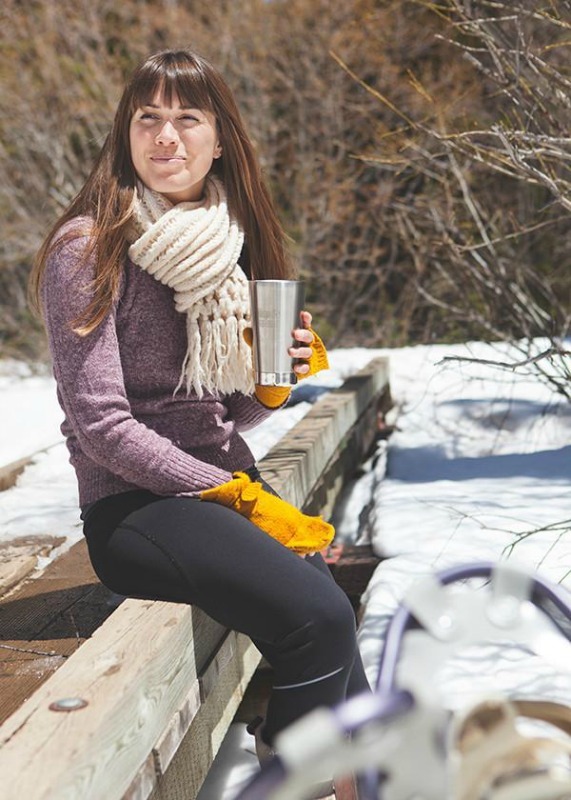 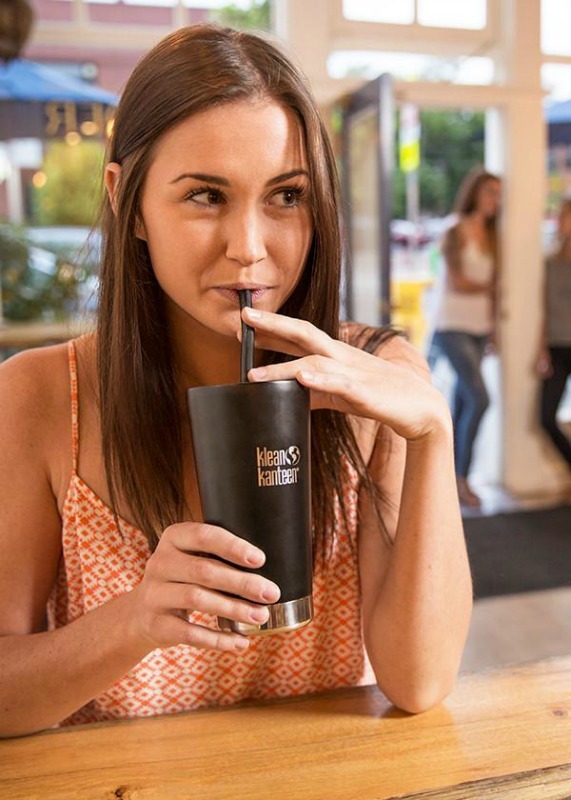 Made from durable 18/8 food grade stainless steel, the 16oz (473ml) Insulated Tumbler is designed to last and travel safely. 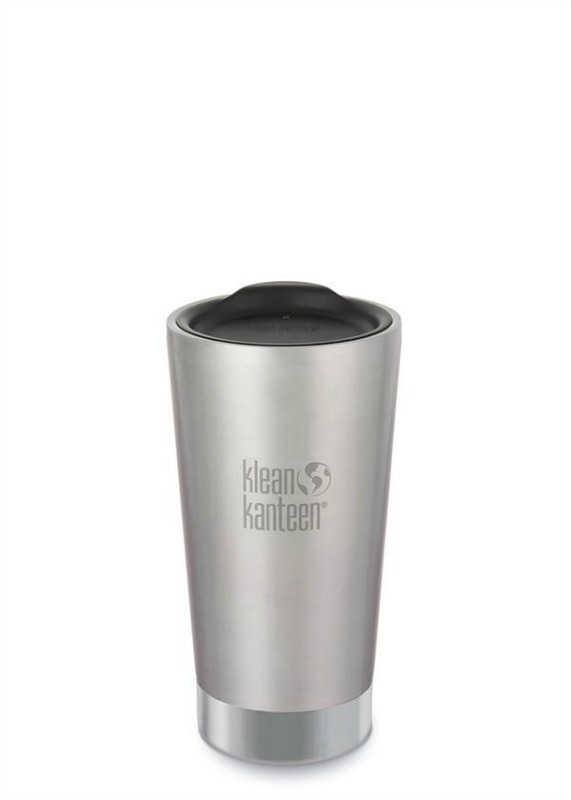 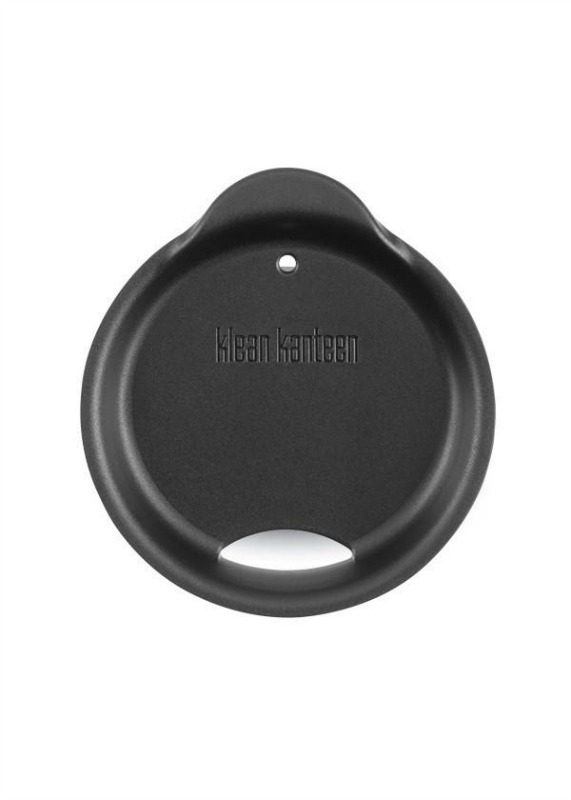 The Double-wall vacuum insulation and electropolished stainless steel don't impart or retain flavours. 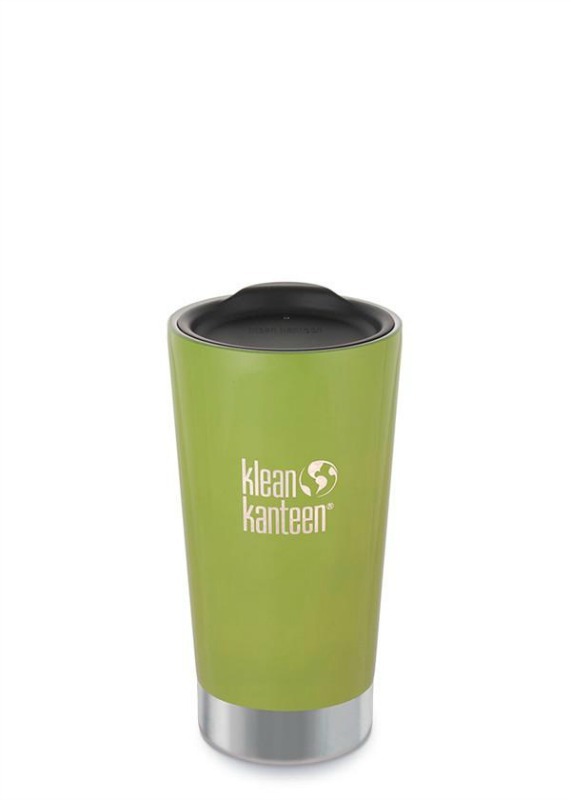 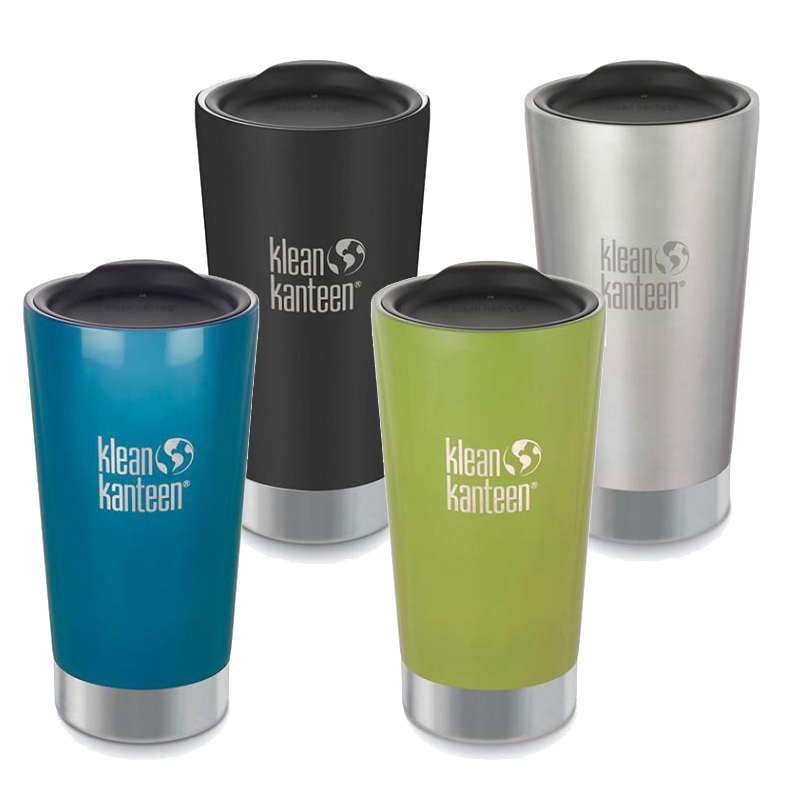 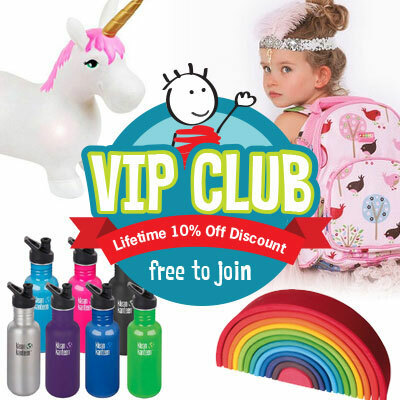 The Tumbler comes with press-fit Tumbler Lid (not leak-proof) and is shatterproof. 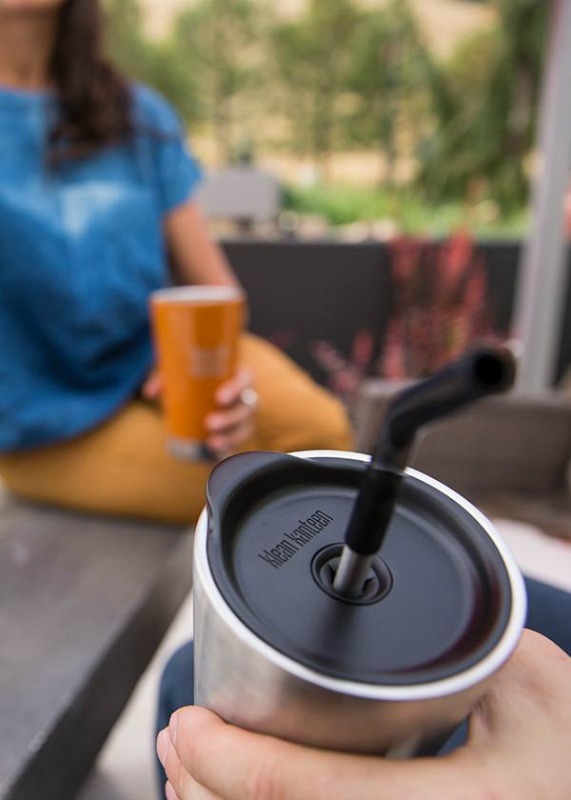 Transform your Tumbler with the Straw Lid Set accessory also available, sold separately.